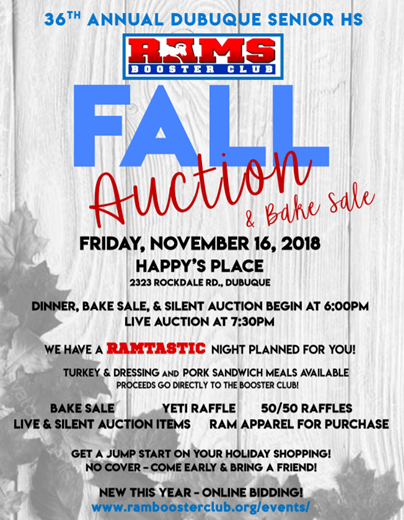 This Friday night, November16th, the Rams Booster Club Fall Auction and Bake Sale will be held at Happy’s place in Key West. New this year is online silent auction bidding. This seems to be the way to go with silent auctions in recent years so we thought we would give it a try. 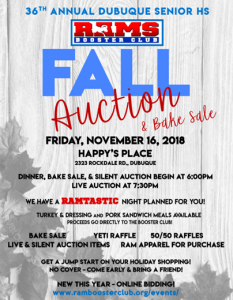 Click on the link below to view our many silent and live auction baskets. More items being added daily! 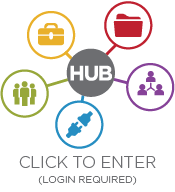 Please create a login and do some bidding! Please spread the word about out yearly event. We would like to pack the house Friday night! Hope to see you there!